Structure & play; consistency & creativity; frame & follie. 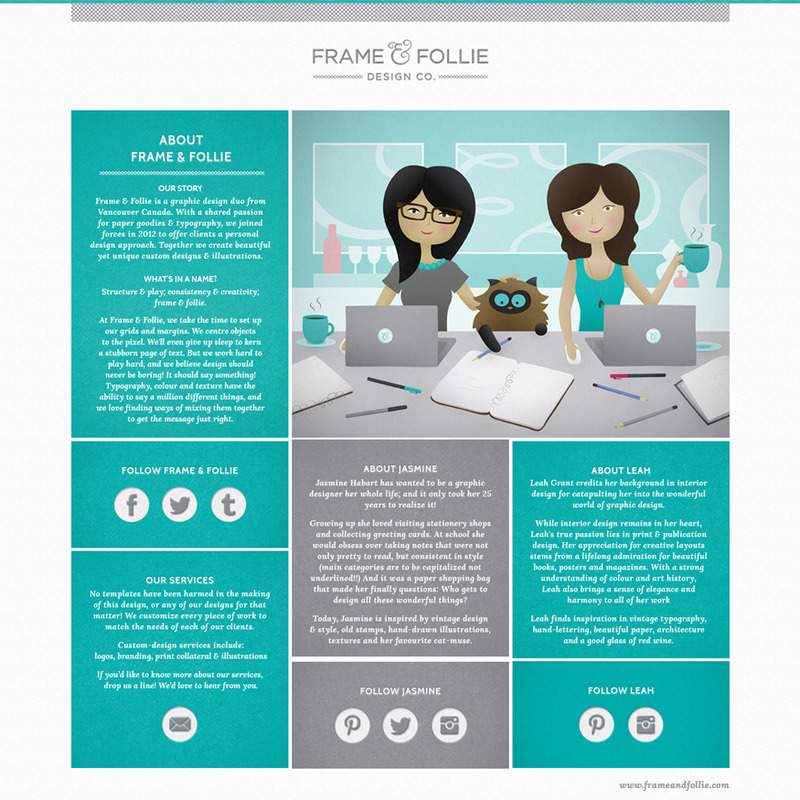 Check out Frame & Follie's new ABOUT US page to learn more about our story and who we are! PS: No templates have been harmed in the making of our website design, or any of our designs for that matter. We customize every piece of work to match the needs of each of our clients, even when that client is us! 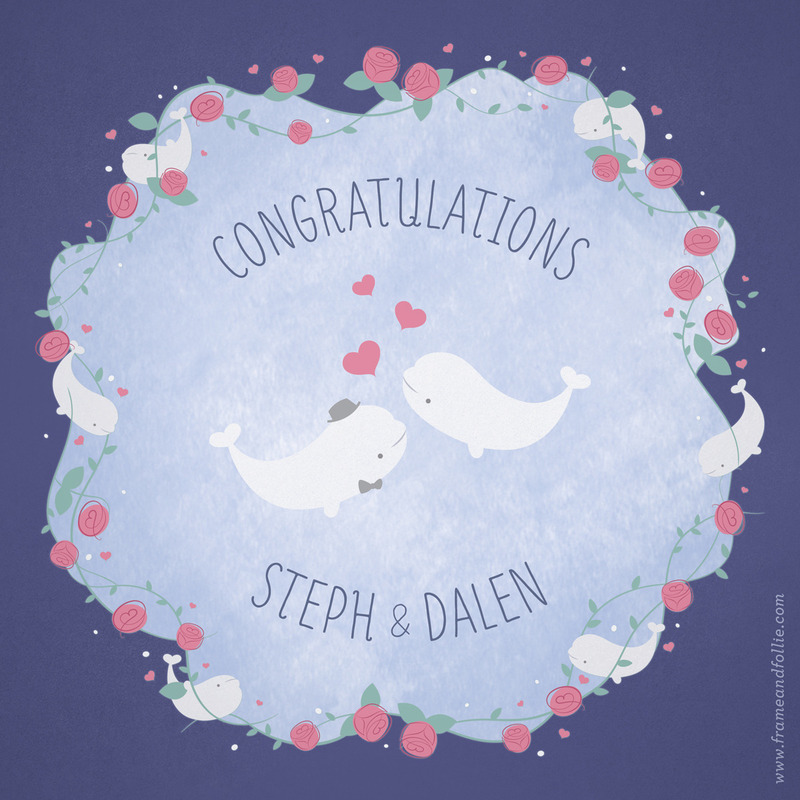 All artwork copyright © 2013 The Second Breakfast/Jasmine Habart and Frame & Follie Design Co.
Congratulations to Steph & Dalen!! Their Stanley Park Rose Garden/Vancouver Aquarium (umm awesome, right??) wedding took place over the weekend, and I can only imagine how beautiful it was. So happy for these two love belugas! 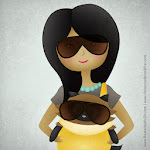 All artwork copyright © 2013 Jasmine Habart and Frame & Follie Design Co.